There are only so many aspects of a campaign that you can change in your quest to make it work. You can try the difficult approach and wrestle with your messaging, or the content of the ad itself, or you can look at targeting first. This is usually the easiest to adjust for, and the variable that changes the least. Consider that once you know your market, they aren’t likely to change all that suddenly without the product changing with them. These three methods of targeting will help get you started in targeting the right group of people. That way, you can safely whittle away other possibilities until you find a way to unlock your ad’s potential. 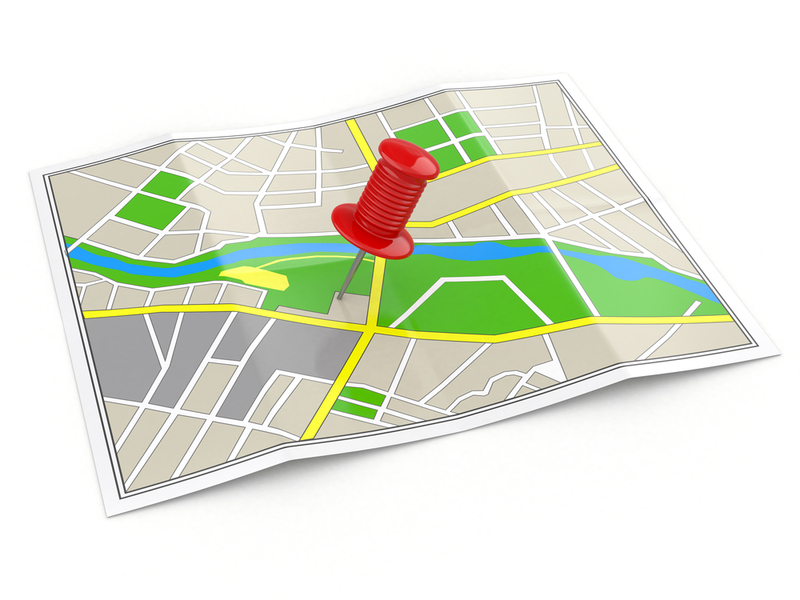 Geo-targeting has become a more precise science thanks to lat/long targeting. This hyper local form of targeting allows a marketer to pinpoint specific locations on a map, showing ads to users that have visited those locations recently. Hyper local promotions are good for capturing a user that is potentially interested in your product, say a coupon for someone on the way to the market. It taps into a sense of immediacy. Targeting people by income level, home ownership status, and more gives you greater chances of scoring a conversion. Targeting by demographic helps you reach a certain segment of the wider audience that might be more susceptible to your ads. It also lets you screen out people who are definitely not interested in your products or services. The next evolution in ads is real time. Data gathered and presented in real time helps marketers make more informed decisions. Bio: Ted Dhanik is the CEO of engage:BDR, a digital advertising firm. Ted Dhanik is an active startup mentor and blogger. You can find more information about Ted Dhanik at the website of engage:BDR.